It took me some time to grasp the story of Autodelta's ultimate racing car, ten years of career plus previous development are quite a lot of work to collect and the fact that Alfa Romeo has never been precise with tracking chassis numbers made it a lot harder. Only recently I came across the final book on the matter. "Alfa Romeo Tipo 33, the development and racing history" by Peter Collins and Ed McDonough is definitely one of the best motorsport books I've ever had the pleasure to read. I freely admit most of the informations will come from or can be found in this book. I can't fully explain how good and important this book is. Go and buy it. 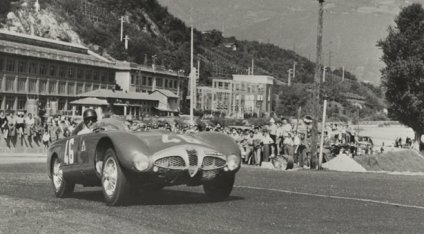 In 1951 Alfa Romeo decided to retire from competition in an attempt to reassure its finances, never recovered since the end of WW2. The government owned company had to abandon its glamorous pre-war style and sell vehicles in much higher numbers. 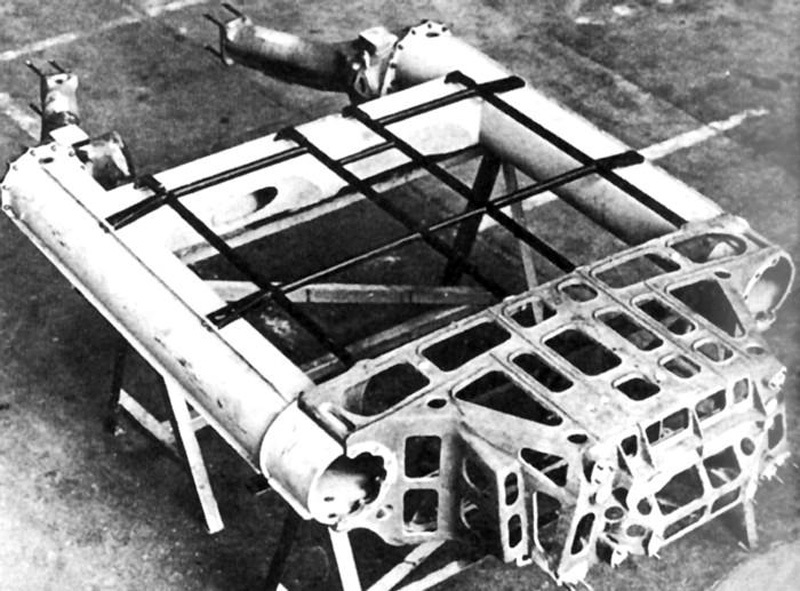 So no long distance runner was produced after the 6C 3000CM. Only towards the end of the decade the possibility of a new racer became possible and the slow design process became the TZ in 1963. It was a tubular chassis with a 1600cc power-plant and a beautiful aerodynamic body from Zagato. It would seem that its successor, the TZ2 would be the ancestor of the Tipo-33, especially because it was one of these (chassis 105.33) that was used as a test car for some variations of the Giulia engine. This would only be partially true thou, since the future engine of the first 33 will not be this engine, but a V8 designed at least ten years before. It was one of the prototypes created by Orazio Satta (responsible of racing mechanical parts from 1948 to 1977), Giampaolo Garcea and Giuseppe Busso, a compact 2-litre V8. 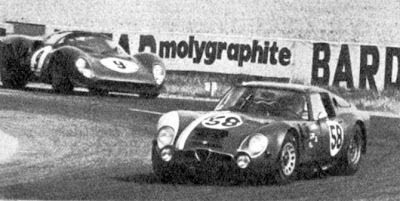 Alfa's serious return to competition was about to begin with this engine and many different chassis. One of these was sent to Turin where OSI (Officine Stampaggi Industriali) turned it into the Scarabeo, in many ways a shape of the things to come. The chassis consisted of large diameter tubes linked in an innovative "H-shape" creating the fuel tank and distributing perfectly the weight of the liquid, the engine located transversally behind the driver, slightly tilted at an angle. The story of Tipo-33 would have probably never been legendary without a man called Carlo Chiti, but for a short story of this incredible man we'll have to wait for the next post.